Edge begins with a massive and catastrophic shifting of the San Andreas fault. The fears of California someday tumbling into the sea--that have become the stuff of parody--become real. But even the terror resulting from this catastrophe pales in comparison to the understanding behind its happening, a cataclysm extending beyond mankind's understanding of horror as it had previously been known. The world is falling apart because things are out of joint at the quantum level, about which of course there's never been any guarantee that everything has to remain stable. Koji Suzuki returns to the genre he's most famous for after many years of "not wanting to write any more horror." 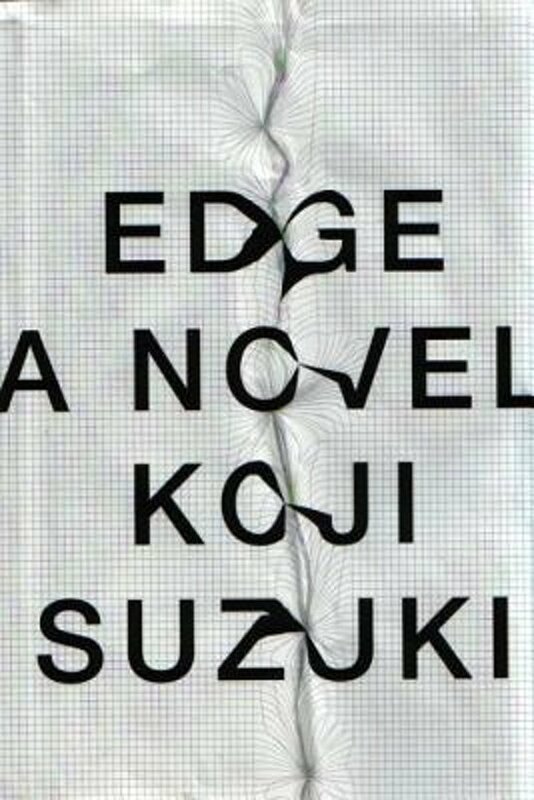 As expected from Suzuki, the chills are of a more cerebral, psychological sort, arguably more unsettling and scary than the slice-and-dice gore fests that horror has become known in the U.S. Never content to simply do "Suzuki"--as it were--but rather push the envelope on what horror is in general and for which readers have come to know him, Edge City borders on being cutting-edge science fiction. The author himself terms this novel, which he has worked on for some years, a work of "quantum horror."